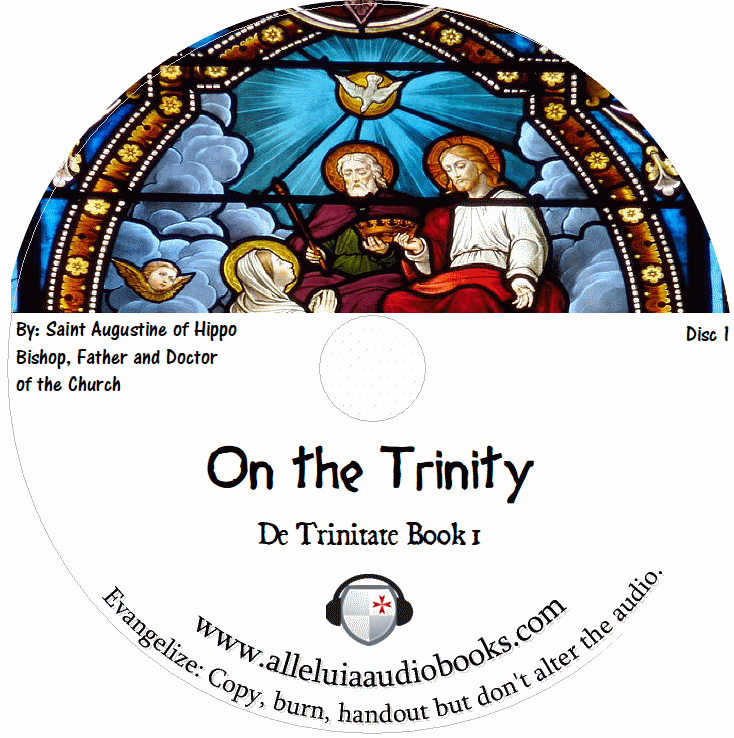 On the Trinity or De Trinitate is one of St. Augustine’s greatest dogmatic texts that is theological, philosophical and an apologetic work on the Trinity comprised on 15 seperate books that St. Augustine wrote over a period of years, but always intended to to be read together. The books start with the intention of laying down specific principles taken from scripture and in harmony with the Catholic Faith and as the work develops he transitions to delight in the faith, to clear understanding of the faith. Aspects of the Creed will become newly alive to you by listening to this Audiobook as St. Augustine explains in depth sections like “God from God” and he will expound with a mystical precision in explaining more difficult texts of the Bible as relates to how the Son is both less than the Father and coequal to the Father. Be sure to signup for our mailing list so you can be notified when the next Audiobook is ready! This Audiobook is an excerpt from From Nicene and Post-Nicene Fathers, First Series, Vol. 3. and is in the is in the public domain for a similar text to read please visit new advent.